Dryopteris is a genus of plant in the family wood ferns. Dryopteris coalescens (Baker) C. Chr. 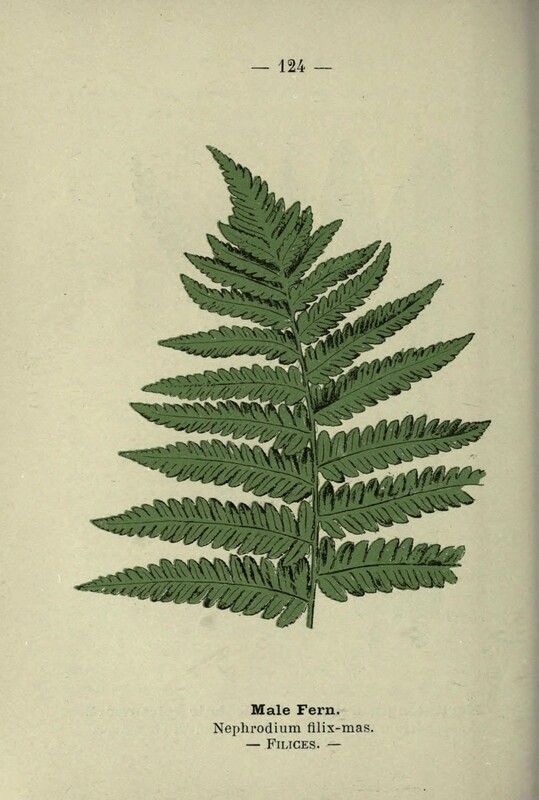 Dryopteris juergensii (Rosenst.) C. Chr. Dryopteris futura A. R. Sm. Dryopteris pycnopteroides (Christ) C. Chr. Dryopteris wakefieldii (Baker) C. Chr. Dryopteris strigilosa (Davenp.) C. Chr. Dryopteris macgregorii (Baker) C. Chr.